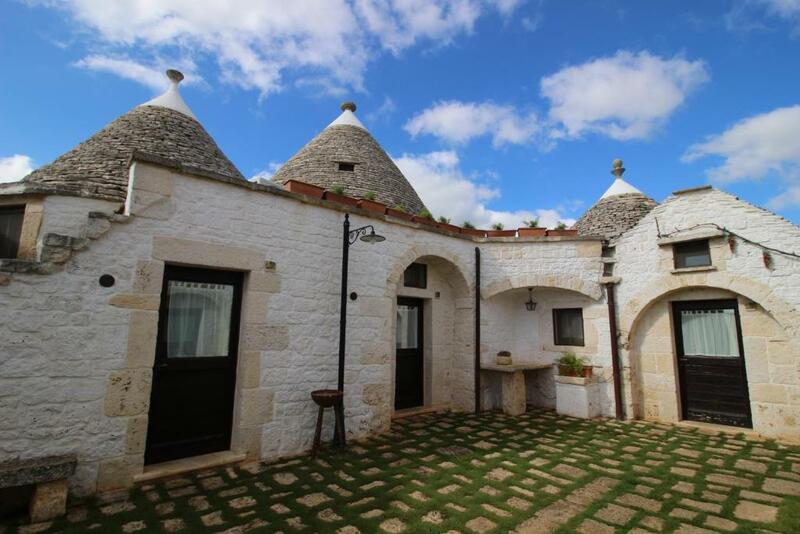 Il Gabellota Resort in Trulli offers you the opportunity to enjoy the Puglia countryside while staying in a Trullo or an apartment. 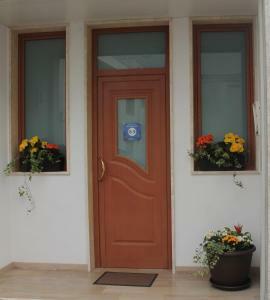 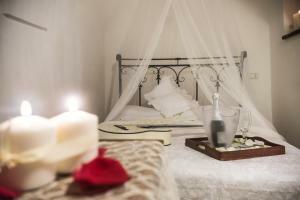 All accommodation is air conditioned and comes with a TV and minibar. 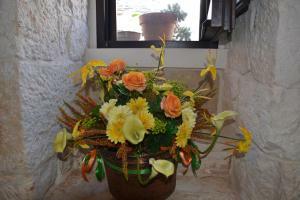 Some have a small kitchenette. 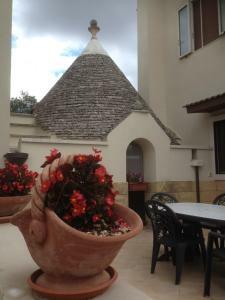 Some of the Trulli have a private patio area and a conical roof, and are surrounded by a floral garden, while studios have vaulted ceilings. 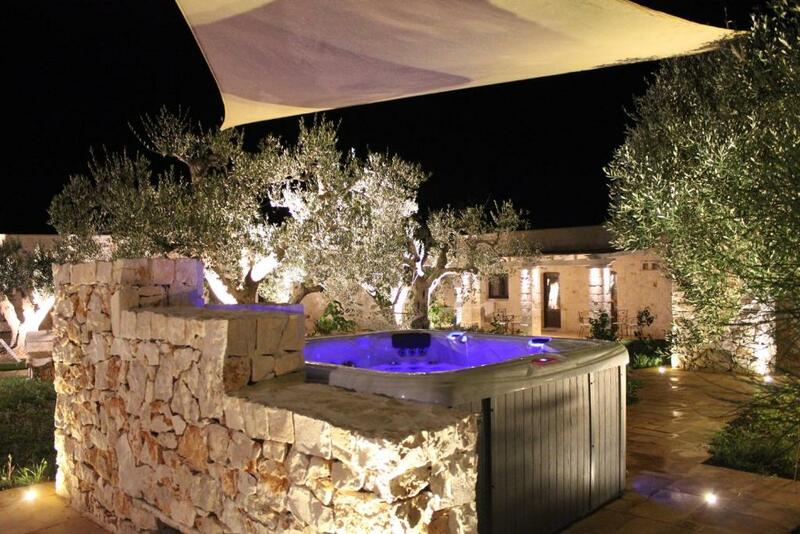 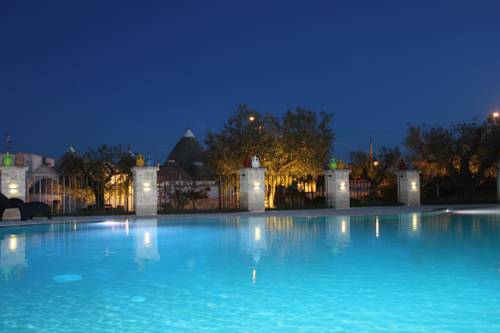 Il Gabellota Resort in Trulli has an outdoor pool and free WiFi throughout. 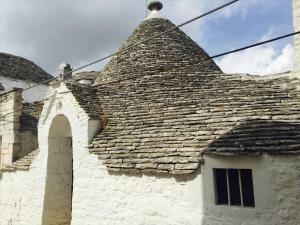 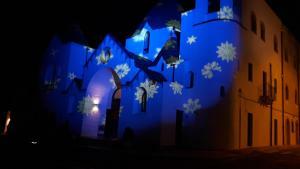 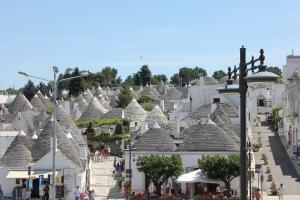 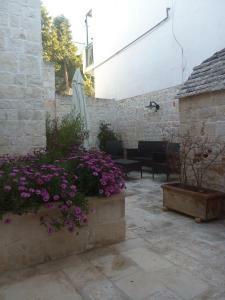 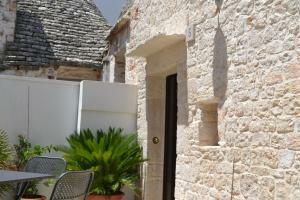 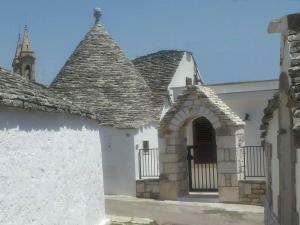 It is around 15 minutes' walk from Alberobello centre. 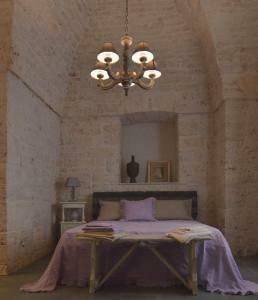 Breakfast is served in the property's breakfast room. 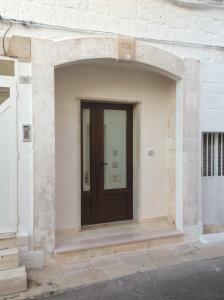 On site- private parking is free and Monopoli and other seaside towns along the coast are around 40 minute's drive away. 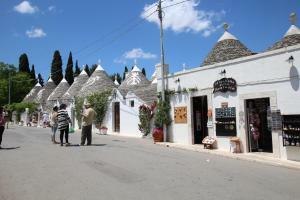 Staff provide an attentive service and offer useful tourist and travel information.